ARE YOU HAVING DOUBTS ABOUT NAVIGATING YOUR WAY TO RETIREMENT? 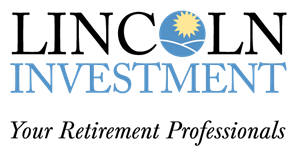 We map out the 32 things you MUST remember to do before retiring. 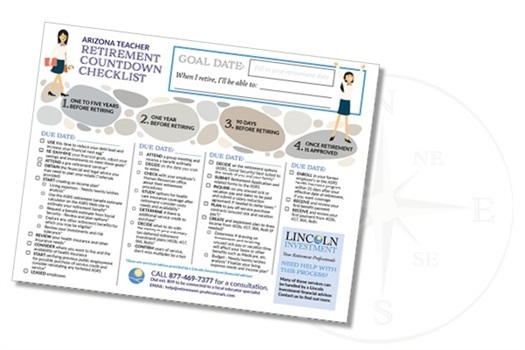 Make sure that you are on the right path to your best retirement with this helpful checklist. Use it to easily stay organized with important tasks needed in order to retire. When preparing for your retirement, don’t underestimate the power or preparation. 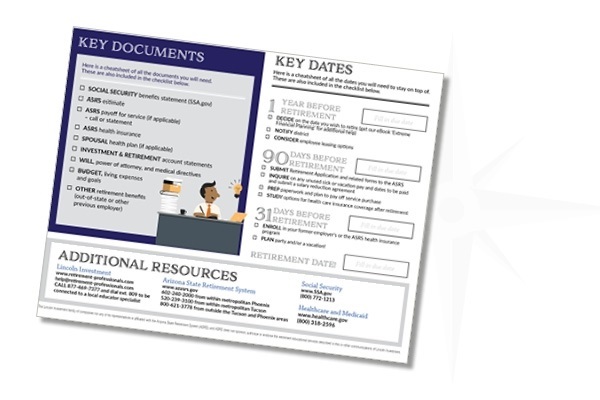 It is important that you make sure you have all the documents you will need when getting ready to retire. Do you know what you need to do before these important dates in order to retire?